Who Do You Sue If Injured in a Driverless Car Accident? Although cars still can't simply fly over traffic, technology has gotten us to the point where driverless cars are a reality. Despite the promise of this technology leading to a future without car accidents, driverless cars have a long way to go. Since the limited deployment and testing of autonomous cars started recently, there have been numerous accidents, and even a fatal crash, that have been attributed to auto-pilot modes or driverless vehicle automation. These crashes have led many folks to wonder: who's responsible for a driverless car crash? While the answer may seem to be as simple as asking who owns the vehicle, this might not actually be the case, or provide adequate relief in jurisdictions, like California, that limit vehicle owner liability. To make matters even more confusing, the Department of Transportation passed regulations that essentially state that a driverless car's computer is to be considered the car's driver, rather than the occupant. 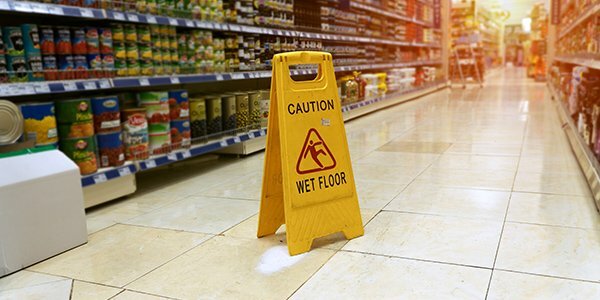 While there is no basis in the law for holding a computer liable for its own actions, there is plenty of basis in the law for holding manufacturers liable when their products cause injury. Here, potentially there could be multiple defendants including the manufacturer, retailer, software or component designer, and even the vehicle's owner. What this means for consumers is that an auto accident involving a driverless car can quickly change from a standard auto accident negligence case into a product liability design defect case. Unfortunately for injured parties, a product liability case is much more difficult to prove than a typical auto accident negligence case. However, settlements, judgments and verdicts for product liability injuries tend to be much higher than auto accident negligence cases. For cases that involve semi-autonomous self-driving cars (which are those that require a driver to have hands on the wheel or be physically present with the ability to take over control), the person behind the wheel could potentially be liable under a standard auto accident negligence theory. Presumably though, if an auto-pilot system was active at the time of the accident, both the driver and maker of the system could be brought into the same action and potentially both held liable. As driverless technology is still very new (so much so that it's not legal in all states yet), laws regulating the use and liability are still being developed. To that end, and even after the laws are made clearer, it is probably a good idea to seek out a qualified auto accident injury attorney to help if you get into an accident with a driverless vehicle.